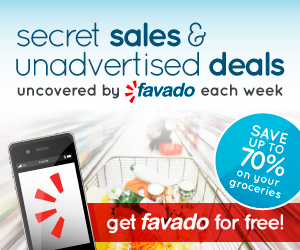 Be sure to download the free Favado app today to take these deals with you on your smartphone! 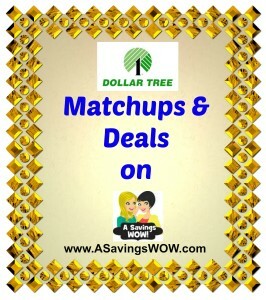 Dollar Tree will be open Thanksgiving Day 8am-4pm (check your region). Dollar Tree does not have any Black Friday specials.